European Microwave Week,being held from September 23 to 28, 2018 in Madrid, comes to Spain for the first time ever. 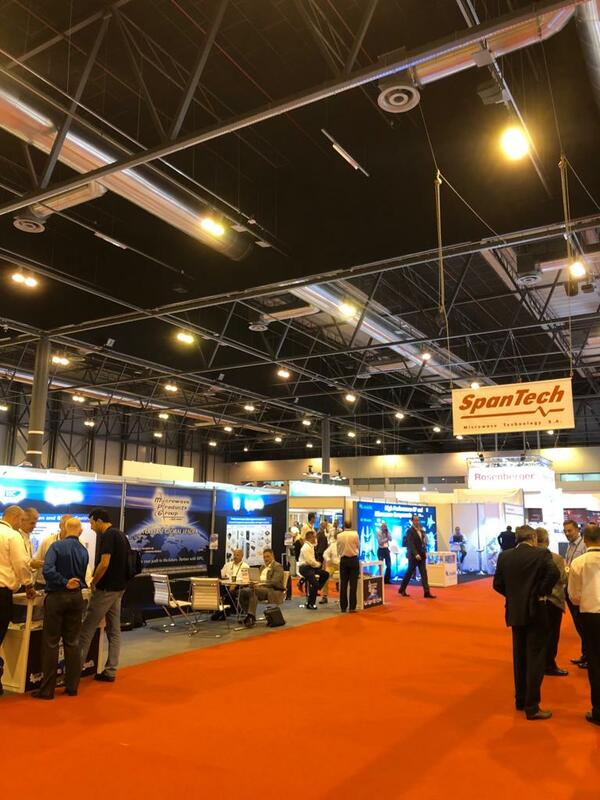 Bringing industry and academia together, European Microwave Week 2018 is a six-day event, including three cutting-edge conferences and an exciting trade and technology exhibition, featuring leading players from across the globe. 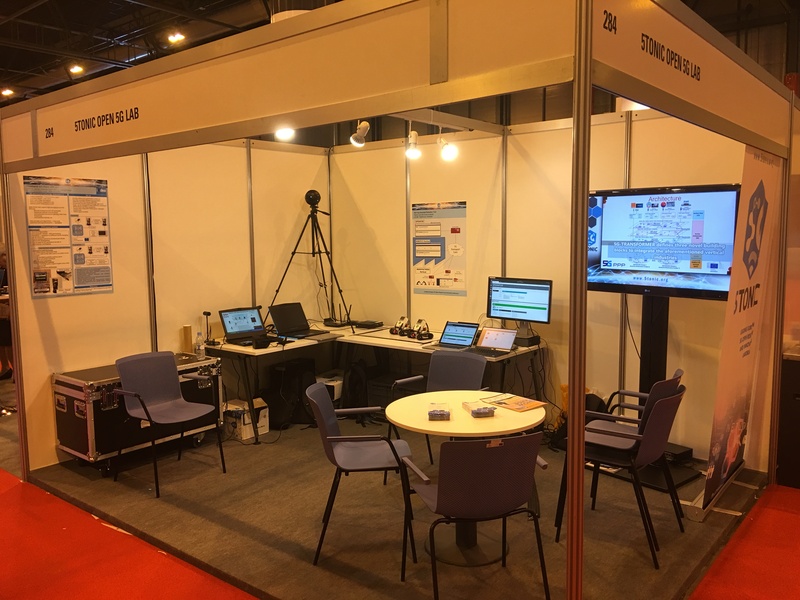 EuMW 2018 provides access to the very latest products, research, and initiatives in the microwave sector. It also offers you the opportunity for face-to-face interaction with those driving the future of microwave technology. 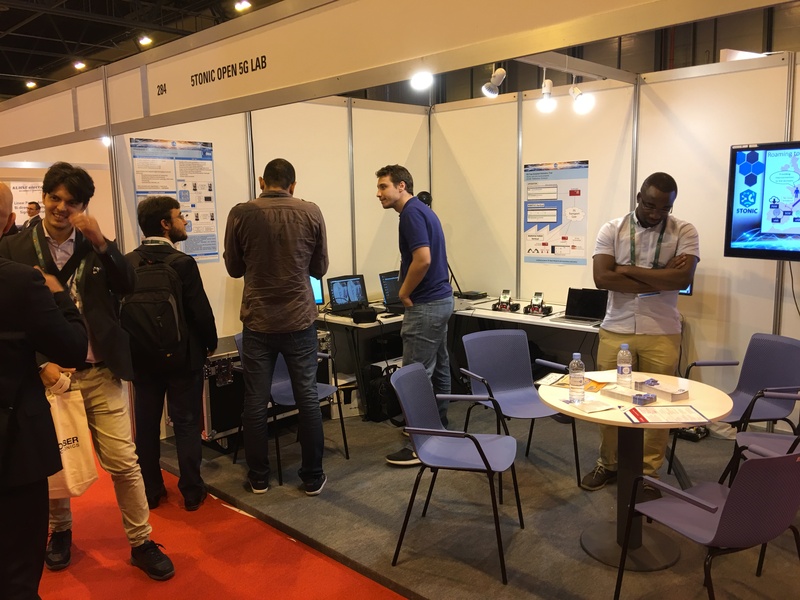 5G TRANSFORMER is participating in the exhibition with the Cloud Robotics demo video at 5TONIC OPEN 5G LAB booth. Come and see us, we are in number 284!